The festival will feature a Pop-Up Adventure Playground for child-directed creative play, science activities, arts and crafts, a Park Visioning table, and more for all ages to enjoy! Hosted by Friends of West Terrace Park, a non-profit group of community members determined to improve the park’s quality for the enjoyment of all. 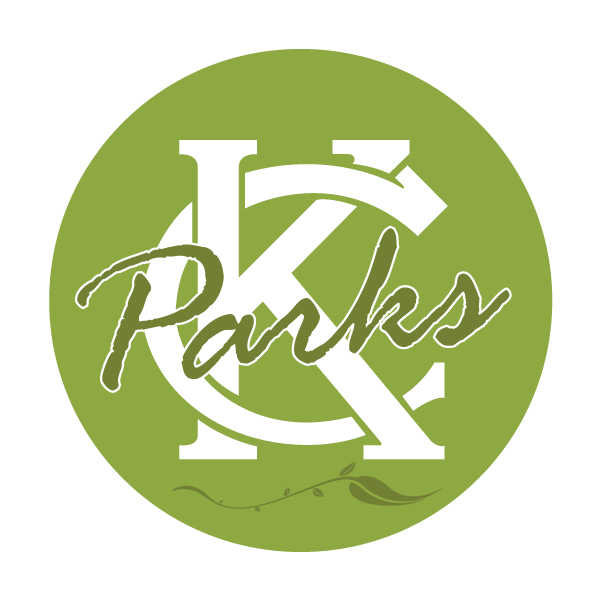 The group is partnering with KC Parks to design a new playground for Case Park, adjacent to West Terrace Park, and update the West Terrace Park master plan. Initial park improvement ideas will be on display for public comment at the festival.